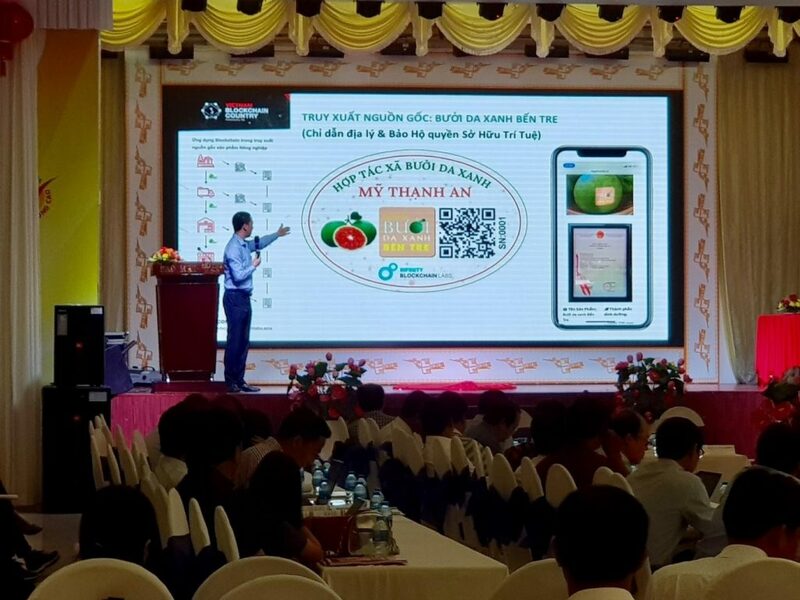 On November 23rd and 24th in Dong Thap City, Vietnam, Infinity Blockchain Labs (IBL) attended and sponsored the workshop “Control of origin and quality in agricultural products is protected by intellectual property rights.” At the event, IBL showcased a new blockchain traceability application for agriculture products. The workshop was organized by the National Office of Intellectual Property in coordination with the Department of Science and Technology of Dong Thap province within the framework of the Intellectual Property Development Program. The workshop was attended by state and local authorities in charge of intellectual property and agriculture; associations, enterprises producing and trading agricultural products; and consulting, product supply, control solutions, traceability, product quality businesses; intellectual property service and media, press departments. The workshop provided an overview report by the National Office of Intellectual Property on the results of protection while clarifying control on traceability and quality of agricultural products when protected by intellectual property. The Department of Science and Technology of Dong Thap discussed the policy of provincial agricultural products. In their discussion, they presented results and assessed the current difficulties in the protection and management of brand identification. To improve the competitiveness and export value of Vietnamese agricultural products, branding needs to be associated with consumer confidence. Emphasizing product traceability is extremely important in motivating Vietnamese brands. 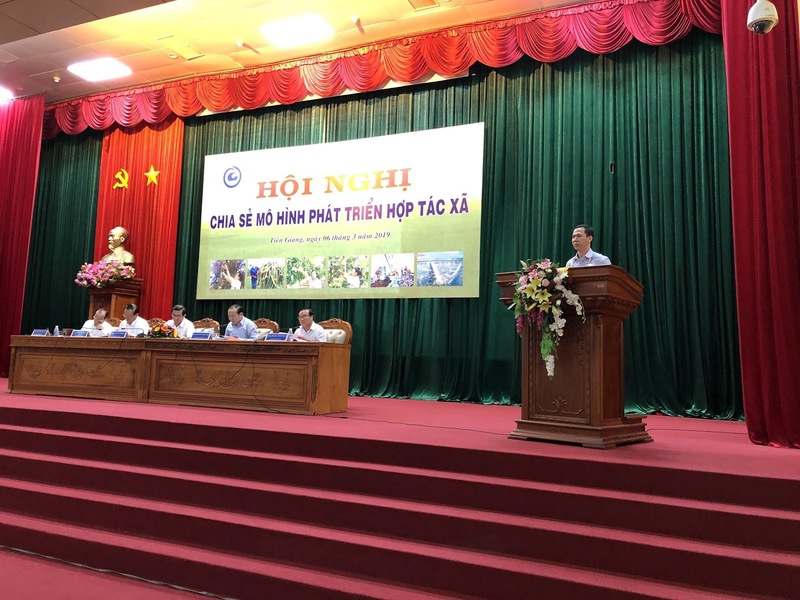 In addition, the Vietnam Standards Institute offers a comprehensive view about the role of standards in supporting traceability and quality control in agricultural products, which highlighted the problem of protecting geographical indications for agricultural products from the standpoint of standards and norms. 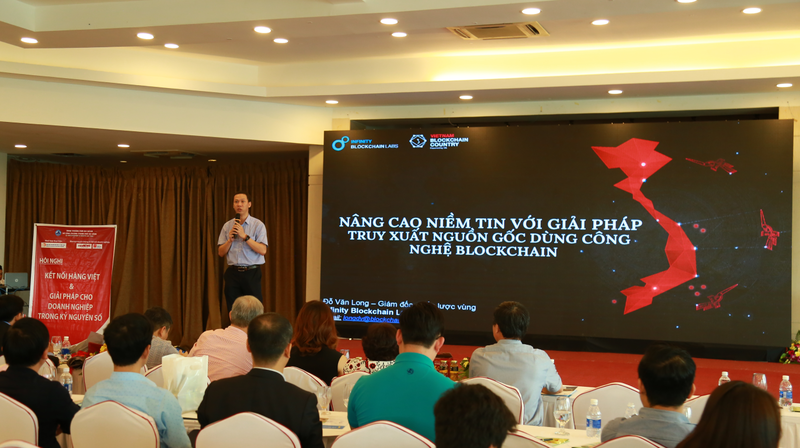 Representing IBL, Mr. Do Van Long, Regional Chief Strategy Officer of IBL, presented on the Blockchain application solution for information retrieval and ensuring product quality and authentication information, meaning the information is secured and immutable. 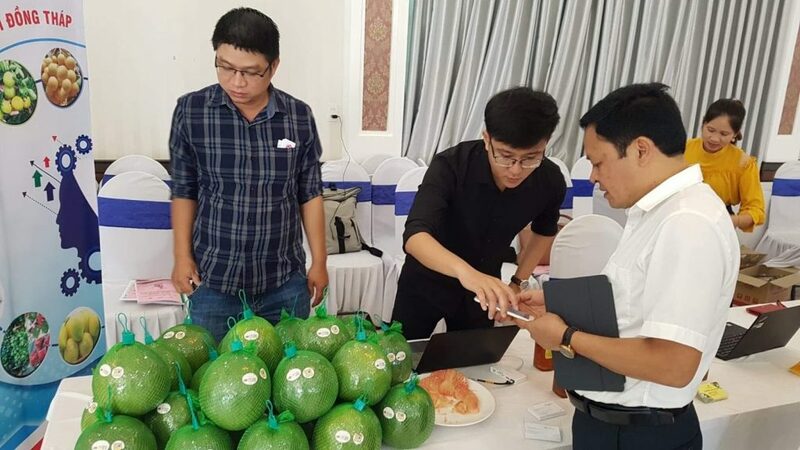 Illustrating superiority of the blockchain application in traceability, IBL experts have piloted an application using blockchain technology in traceability of Ben Tre Green Grapefruit. Green Grapefruit Pomelo is one of the five specialty fruits of Ben Tre and it has been recognized by the Ministry of Agriculture and Rural Development for its national significance. It is popular from domestically and abroad because of its dynamic flavor. On January 26th, 2018, National Office of Intellectual Property issued Decision No. 297 / QĐ-SHTT on the issuance of Certificate of Geographical Indications No. 00062 for “Ben Tre” green pomelo. The People’s Committee of Ben Tre is the organization managing this geographical indication. The IBL research team presented the pilot at the workshop about Green Grapefruit traceability based on Blockchain technology. Users only need to use a phone with a QR code scanning application to retrieve the entire process of the Green Grapefruit through its origin, packing, and distribution to the consumers. The application allows for transparency of origin and product quality, minimizing fraud and risk in the supply chain, and enhancing the prestige and brand value of enterprises protected by geographical indications. 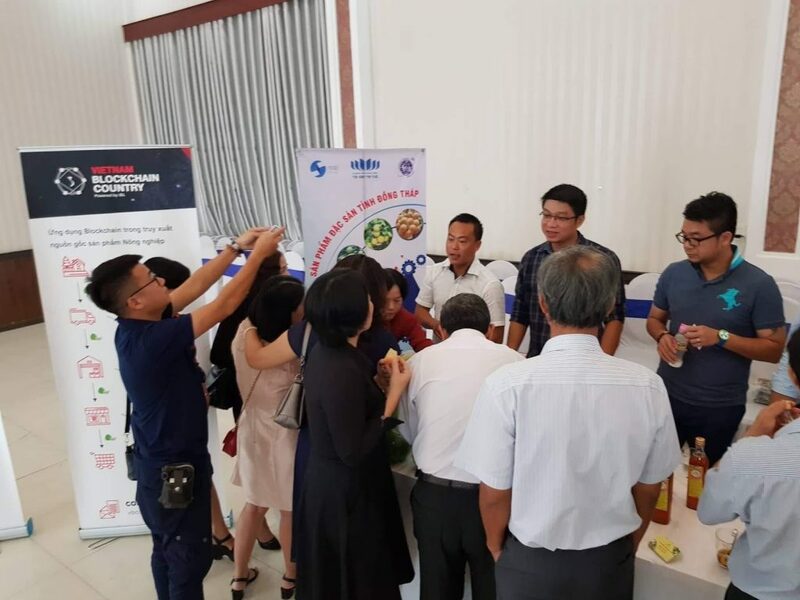 The blockchain solution used with Ben Tre Green Grapefruit Pomade traceability attracted the attention and acceptance of all delegates in the workshop. This is an application of the Vietnam Blockchain Country project, developed and researched by Infinity Blockchain Labs. 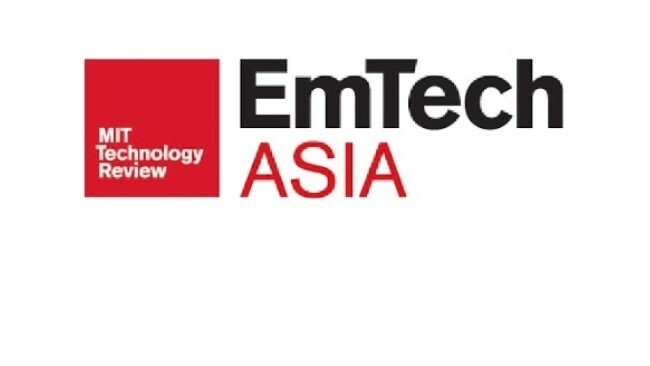 The application is considered an effective solution in applying blockchain technology for controlling the origin of agricultural product quality and is protected by intellectual property.